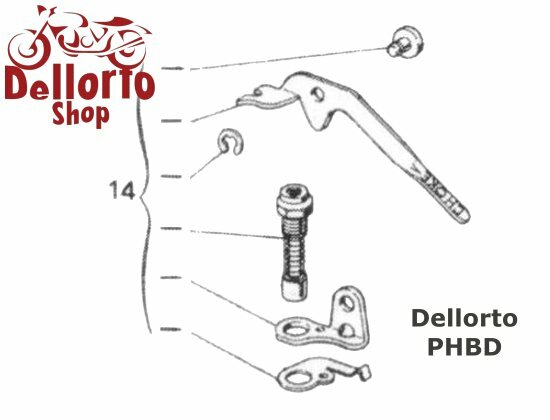 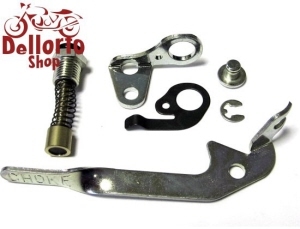 Manually operated choke mechanism for the Dellorto PHBD series carburetors. Contains all the parts as depicted in the photograph. 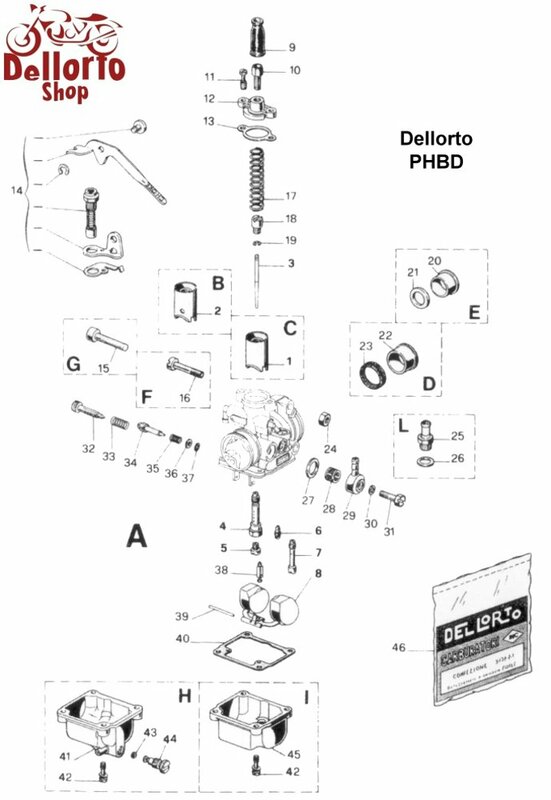 This is item number 14 in the drawing.